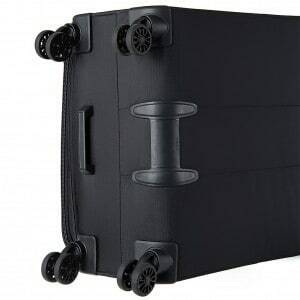 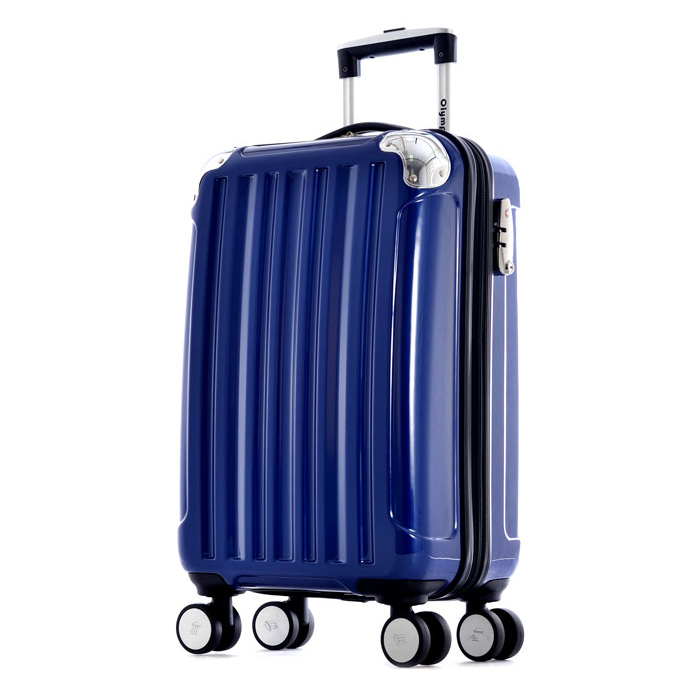 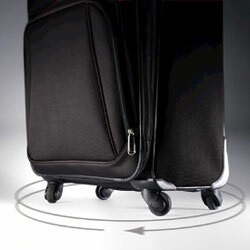 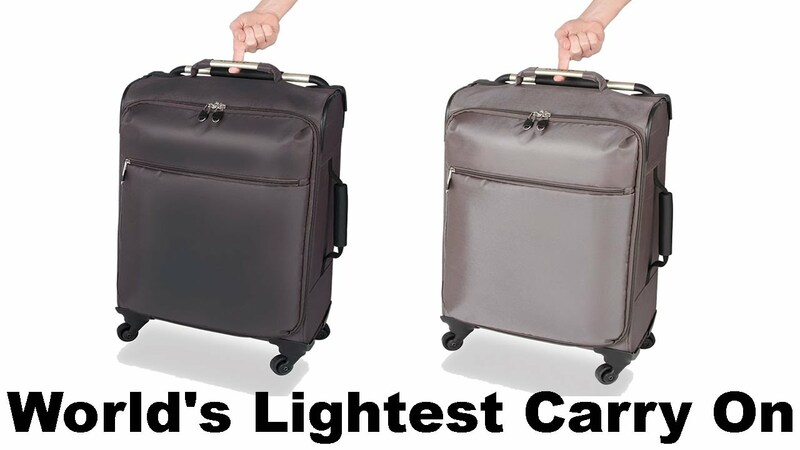 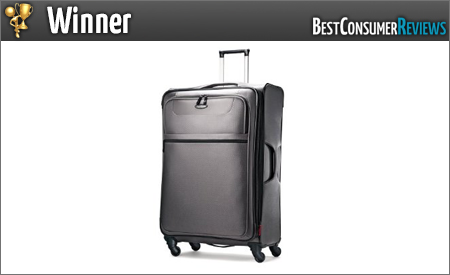 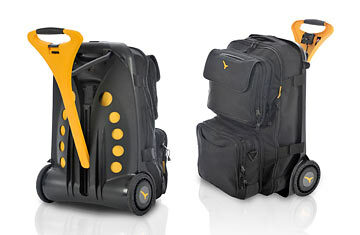 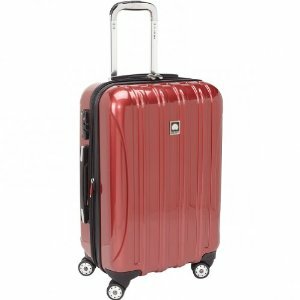 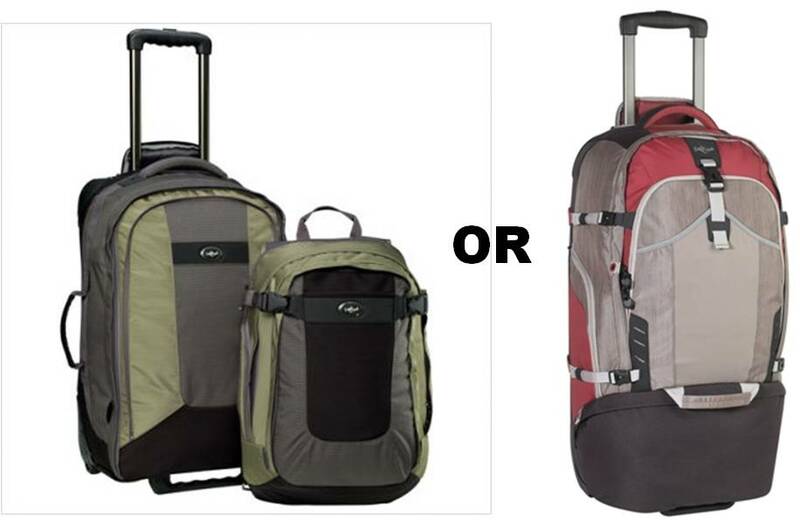 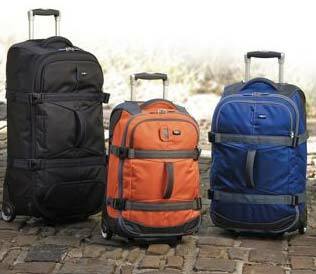 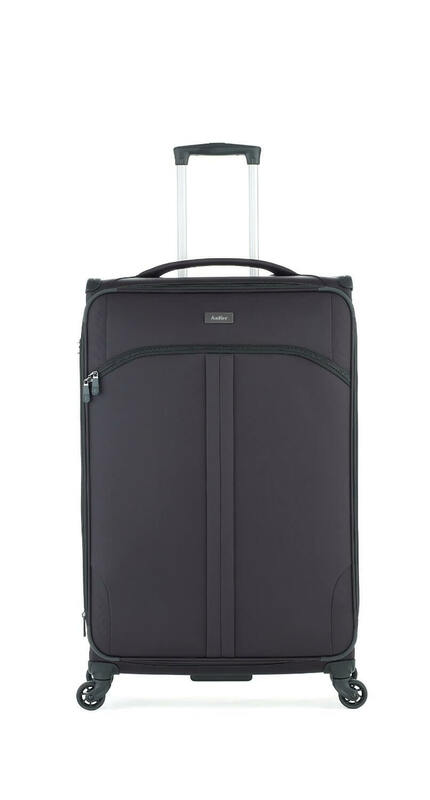 The Best Luggage Wheels. 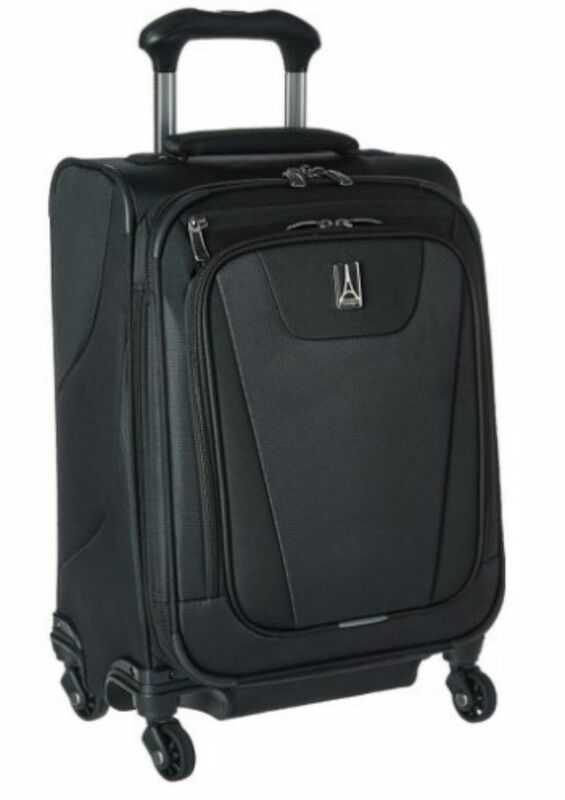 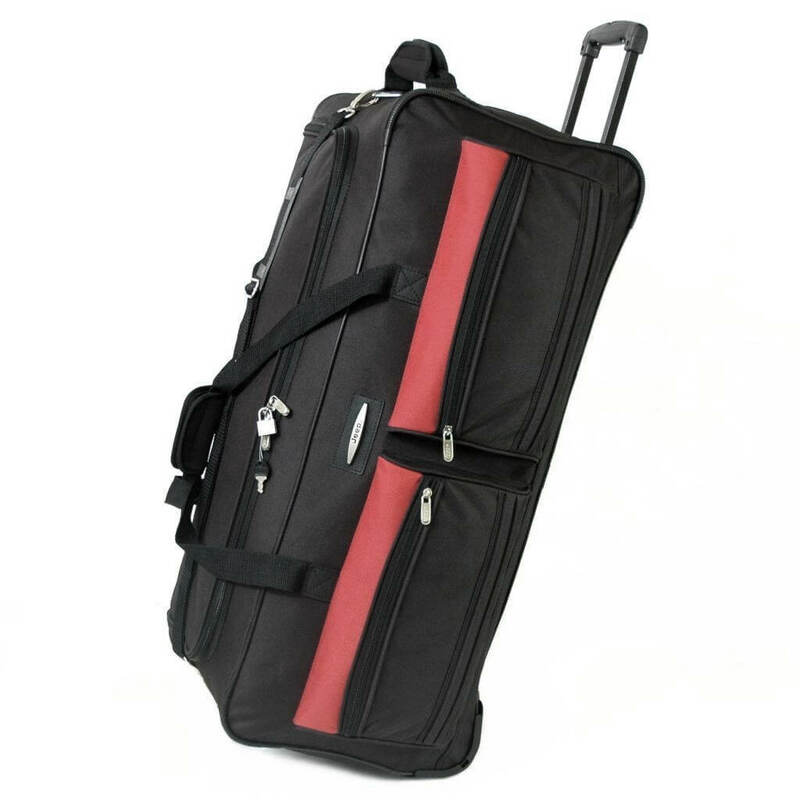 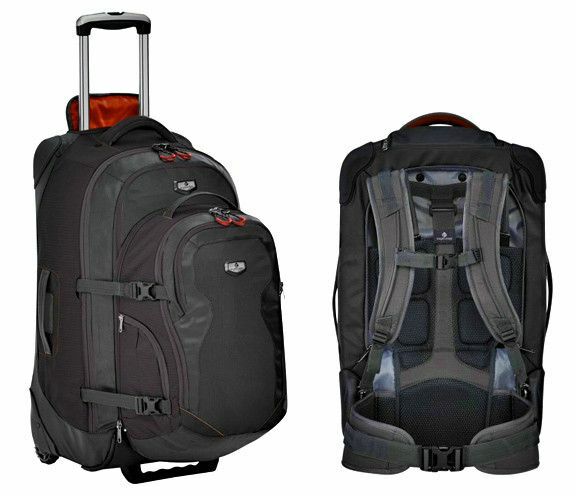 11 Days Living out of Travelpro’s Platinum Magna Carry-On – Murray . 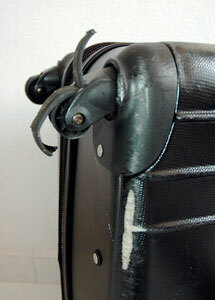 Brand your bag with a distinctive mark using reflective strapping tape. 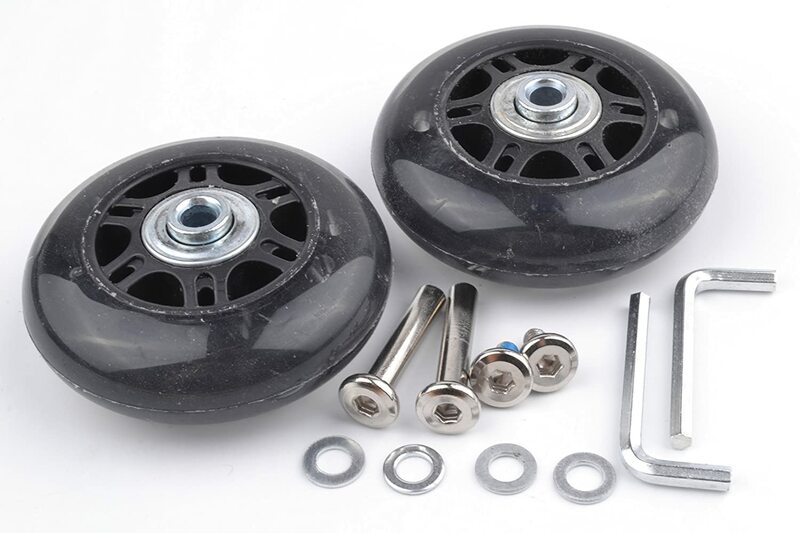 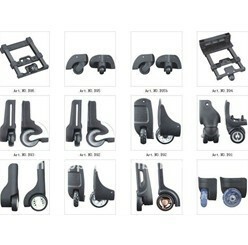 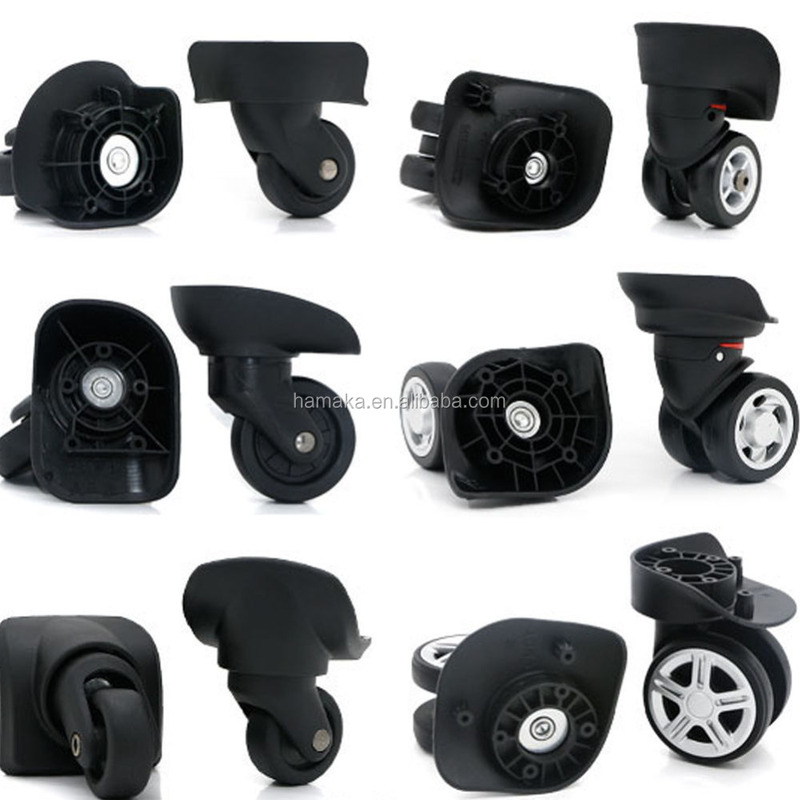 Trolley wheels! 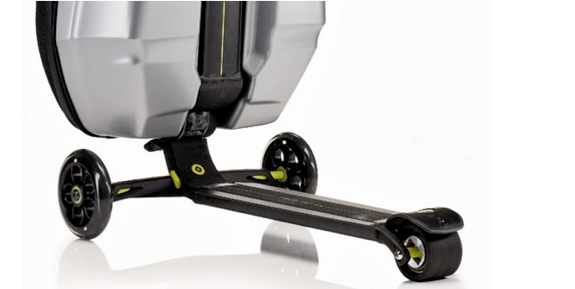 No, no, NO!